Bringing new life into the world is an incredible experience but sometimes it can feel like you are being bombarded with information from the sensible to the sensational. When it comes down to it, everyone has a slightly different understanding of what it means to become a parent for the first time…. From the way the internet presents pregnancy and childbirth, you would be forgiven for forgetting that women have been giving birth and raising families for thousands of years. Even with all the technology and understanding we have now, first-time mums are often panicked by how little they feel they know and how under-prepared they are. Every woman is made slightly differently which means that our bodily experiences are slightly different too. While one woman might feel really uncomfortable for 9 whole months another may not realise she is pregnant! The likelihood is that most women will fall in between these 2 extremes so please don’t worry about judging your own experience against these benchmarks. Do what feels best for you. Similarly, your experience of labour will be different so you should take any stories you hear with a pinch of salt. If you want reassurance, a site like Bloomlife is good for giving you the facts from timing contractions to advice on post-natal health. That said, there are a few things you can do to prepare yourself and this list from the NHS is a useful guide. Reading up on what you can expect from pregnancy and childbirth is a good idea so that you know what to expect but just remember to choose your sources carefully. Your doctor and midwife will be able to recommend some reading material for you. It might be an obvious thing to say but many women (and men!) don’t realise the full extent of how much a baby changes things. Indeed, pregnancy itself is a massive change and growing another human in your belly has all kinds of consequences you might not have considered. When a baby arrives in your family, you will immediately have to shift your attention to their needs. You will probably find that your social life changes, your mood and energy levels fluctuate and even the way you think about money and saving will change. 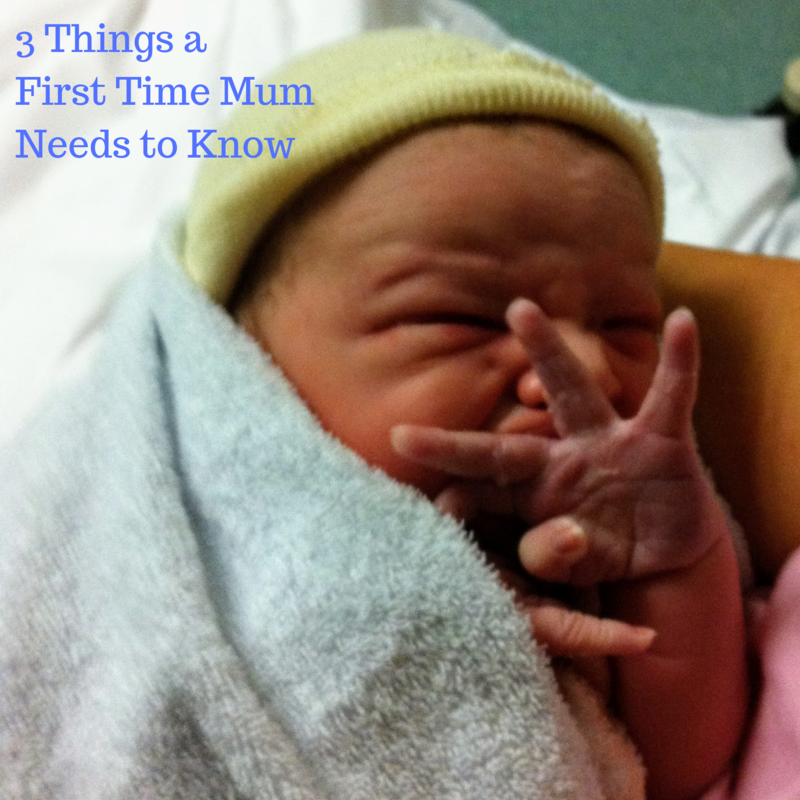 Becoming a mum for the first time is a life-defining moment. This is the point at which you suddenly realise that life isn’t all about you after all – it’s about this tiny bundle of joy that you have brought into the world. It is terrifying and joyous all in one.